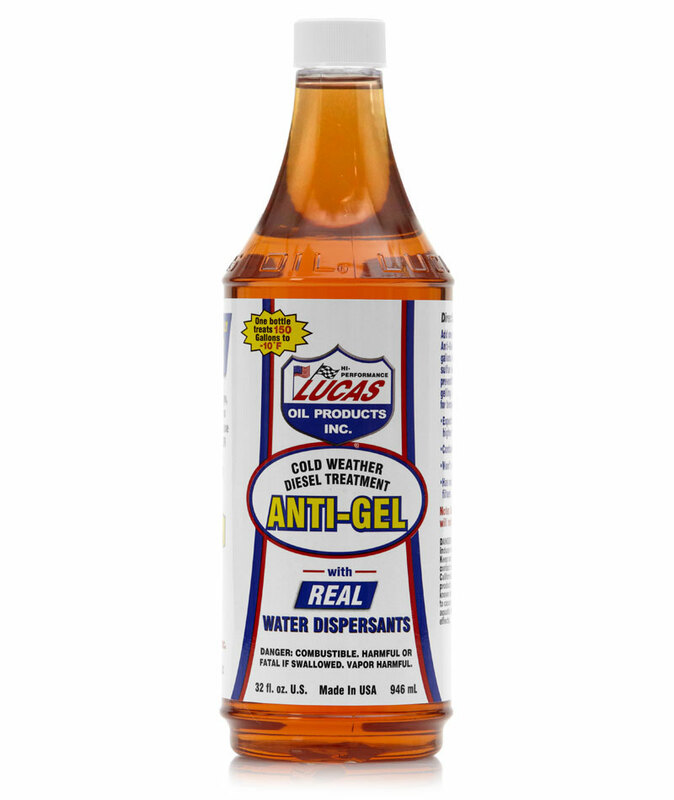 We are Australia's Direct Lucas Importer and Distributor, we have a huge product range available and ship Australia Wide. 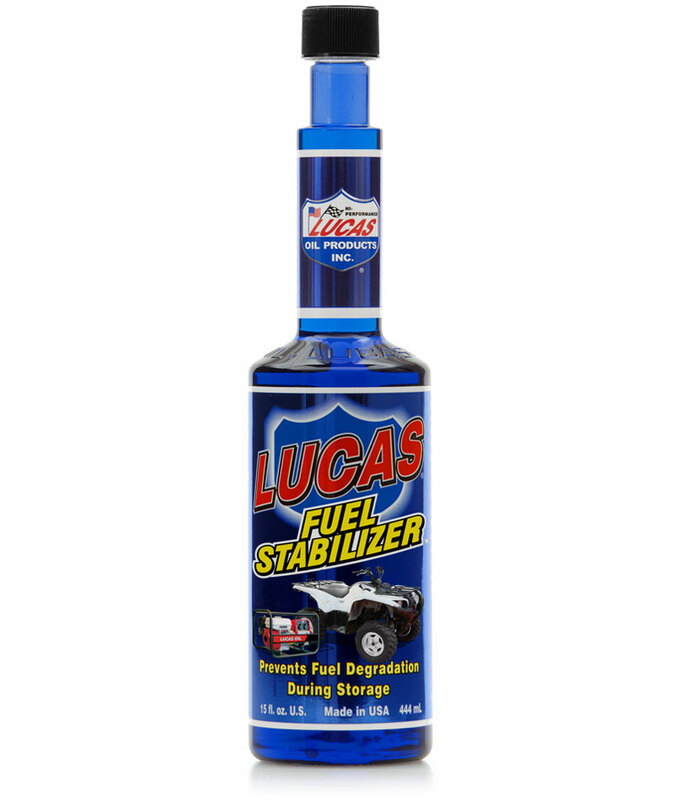 Click me to order your Lucas Products On-Line! 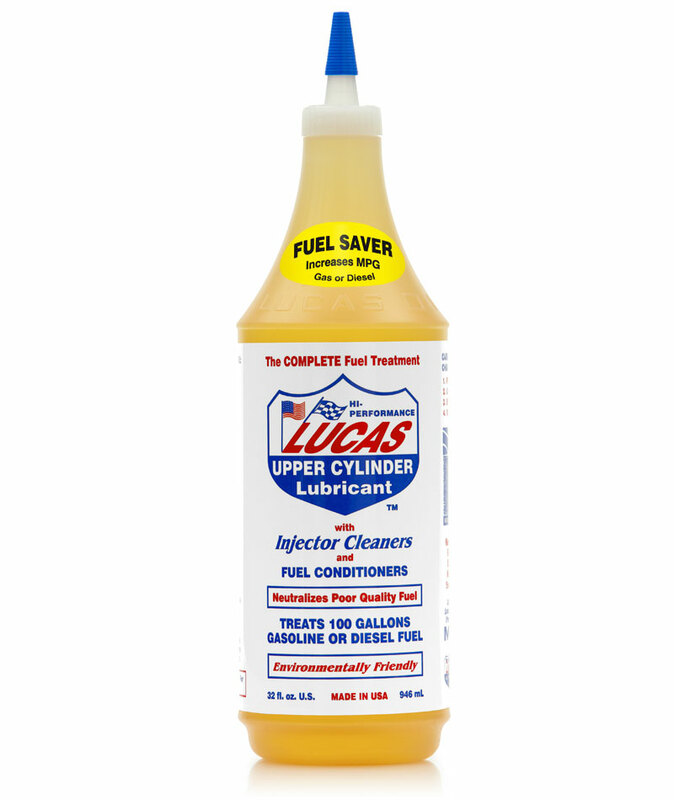 Lucas High Performance Motorcycle Oils are the result of technology gained through years of blending motor oils and gear oils for the racing industry. These are TRUE racing oils that FAR exceed all manufacturer specifications and can outlast other oils up to 4 times on the track or on the street. 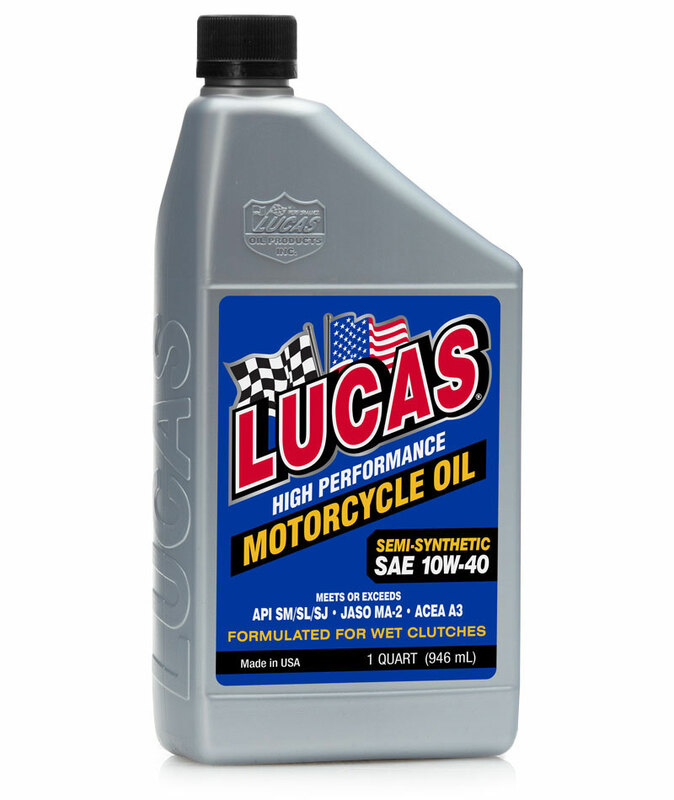 Lucas Motorcycle Oils are built for endurance. These oils will lower oil temperatures, extend the life of vital components, reduce noise and leaks and increase performance. 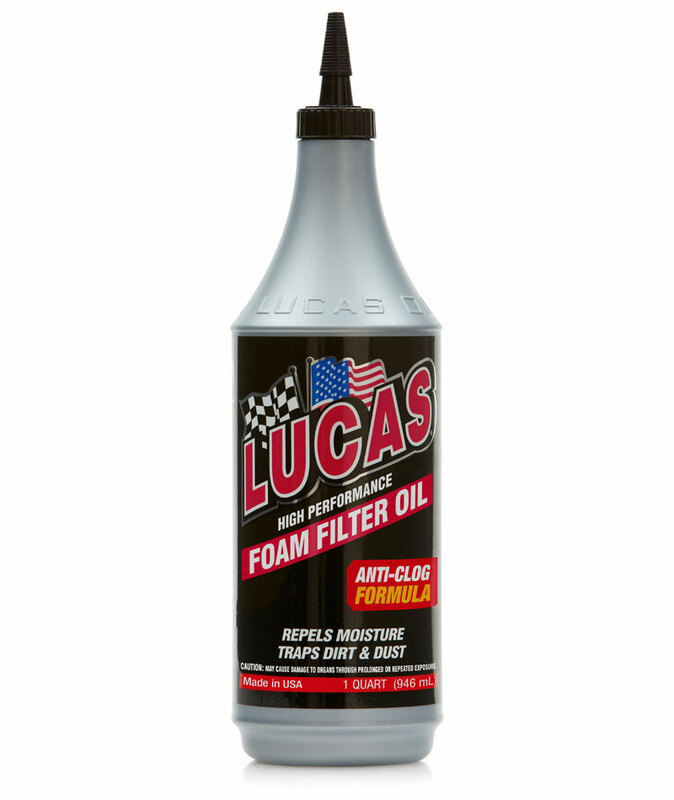 Huge range available which include Semi-Synthetic SAE 10W-40, SAE 50 WT, Synthetic SAE 10W-50, SAE 20W-50, Synthetic SAE 20W-50, Synthetic SAE 10W-50 to name a few..
Lucas Foam Filter Oil is a unique low solvent, low viscosity formula designed to penetrate the filter media and trap dust, dirt and sand while improving air flow. Because it has a slight tackiness it stays in place throughout the service life. Its waterproof formula helps block out moisture and water. Will not clog foam filters even in colder temperature applications. Its blue color ensures coverage across the entire filter area. Product is specifically designed to prevent cold filter plugging in diesel and bio-diesel fuels. Manufactured with the highest quality components to provide maximum performance. No harmful effect on diesel particulate filters. 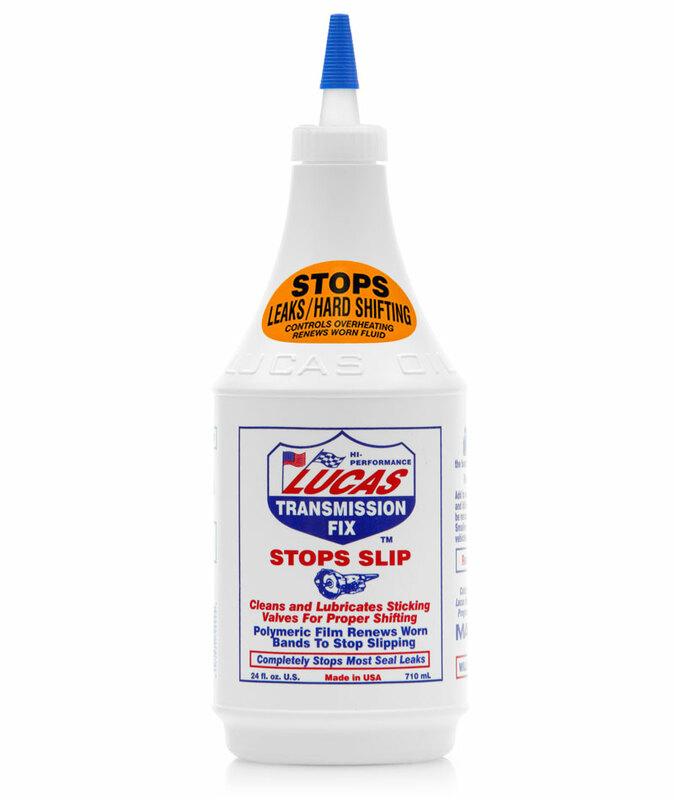 It is 100% GUARANTEED to stop seal leaks in power steering units or your money back. Totally corrects rack and pinion problems. 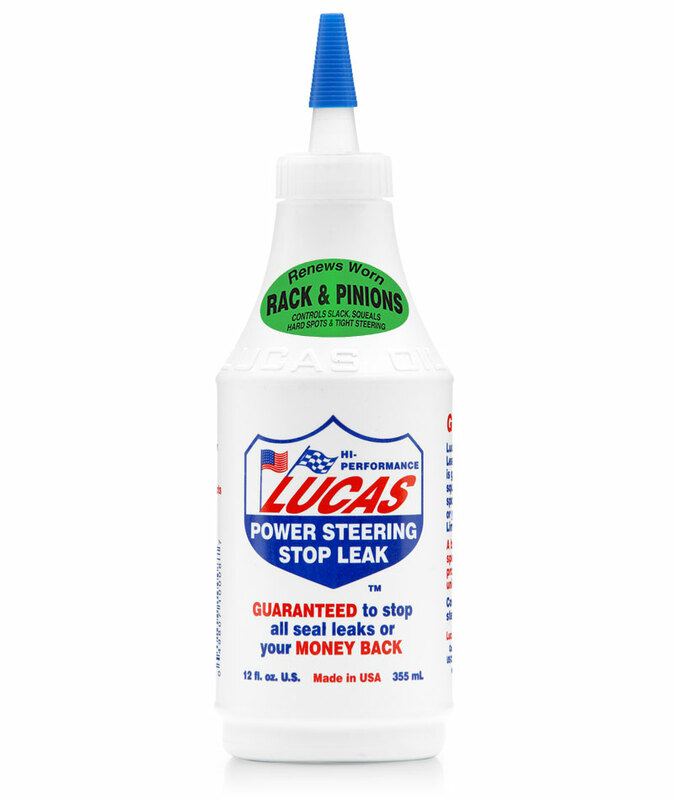 It is also totally effective in reducing slack, squeals and hard spots in worn rack and pinions. Your results will be immediate and long lasting. Lucas Oil Slick Mist is a polymer paint gloss intensifier, which can be used on other surfaces such as glass, chrome and vinyl decals. 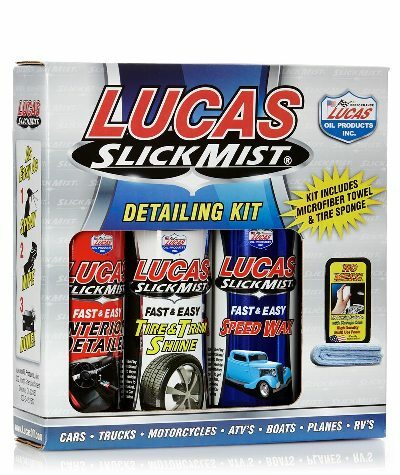 Use Slick Mist as a traditional wax, quick detail spray or spray it on your vehicle between rinsing and drying for the easiest polish job ever. That’s right! Just spray it on a wet or dry surface and wipe it off. 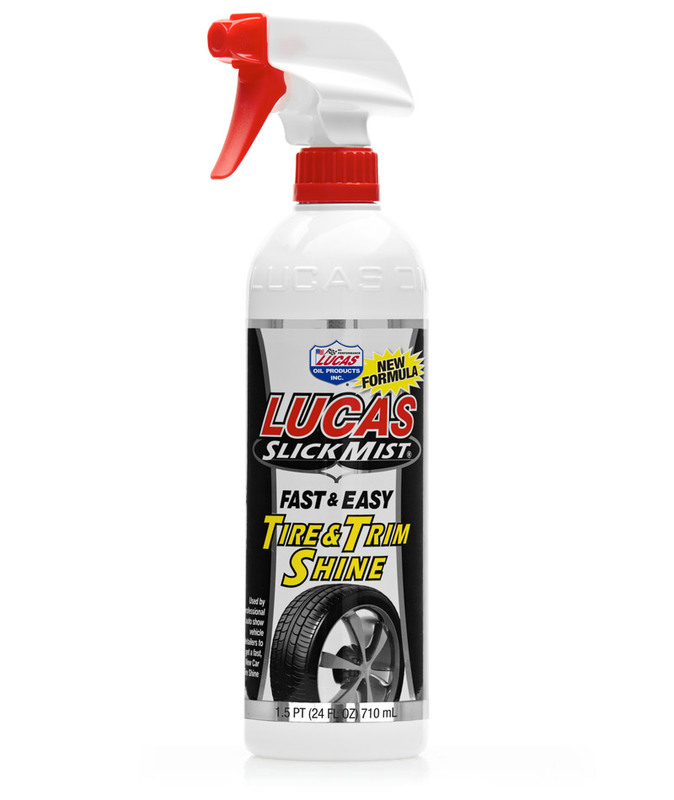 Slick Mist out performs the competition and will leave your finish slicker and shinier than any product on the market, with long lasting protection. You and Slick Mist can give any machine an extreme gloss fast! 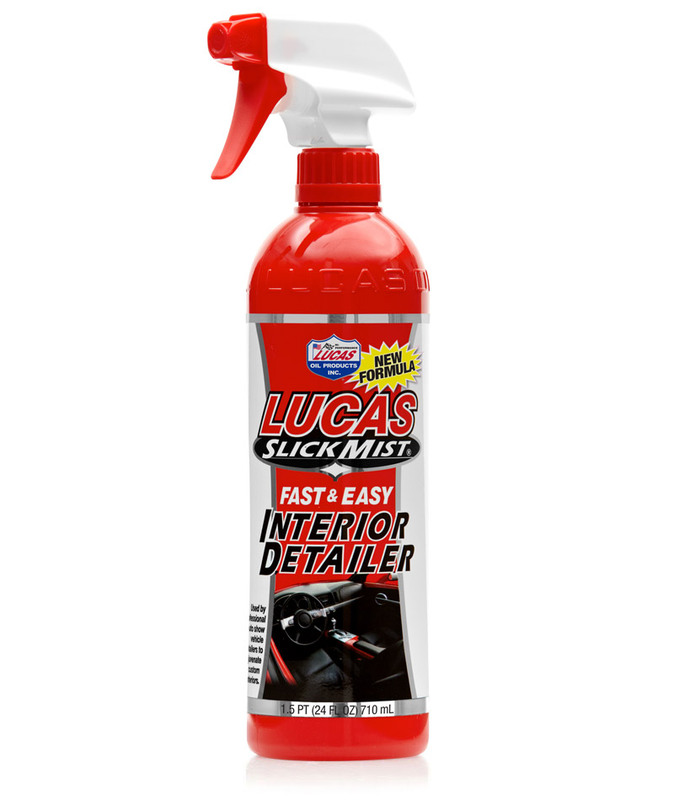 Lucas Slick Mist Interior Detailer is a spray treatment exclusively formulated by Lucas Oil Products designed to clean and protect like nothing you’ve ever used. Spray as needed onto interior surfaces such as plastic, vinyl, leather, rubber and metal for a “like-new” look. 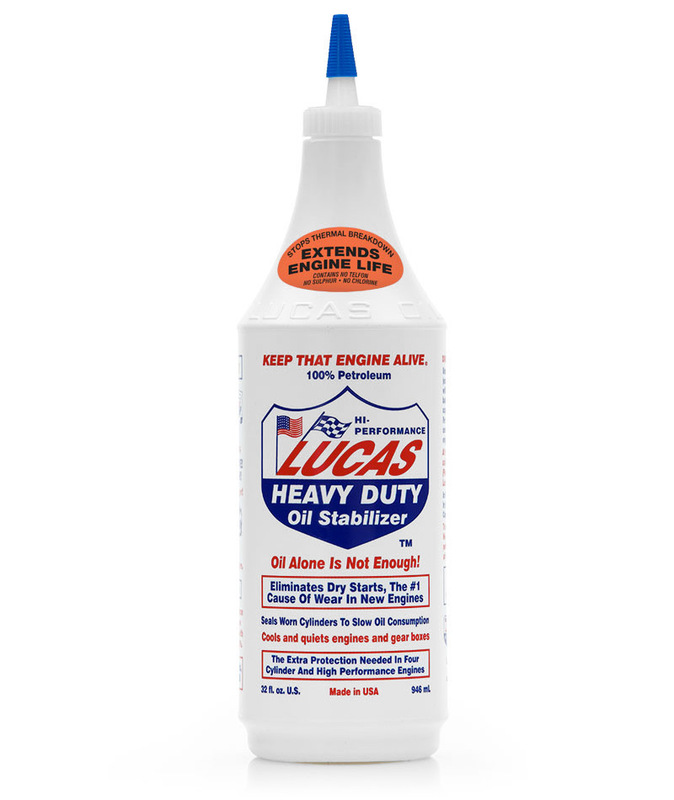 Cleans and protects, dashboards, consoles, doors and trim.Also works great on household furniture. 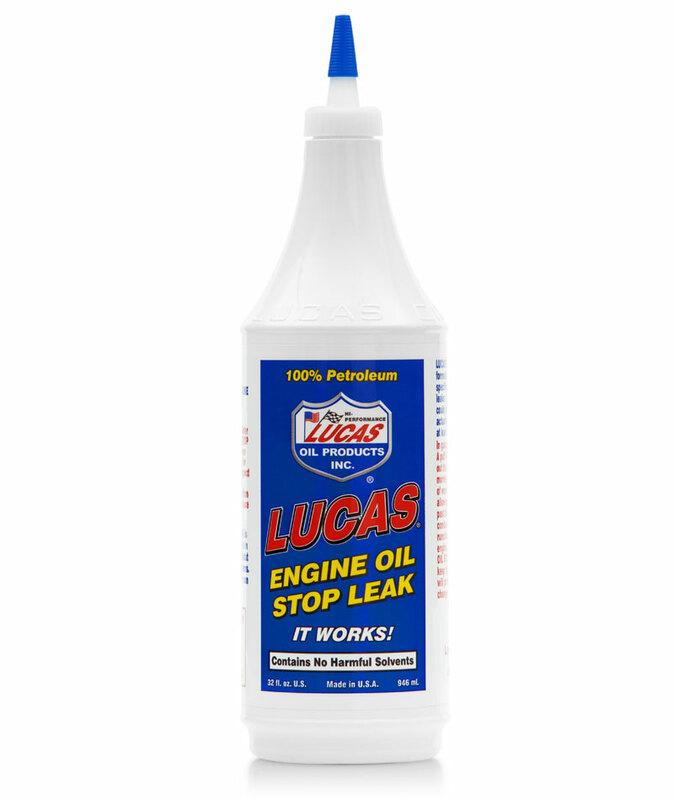 Contact Noel's Auto Parts for all your Quality Lucas Oil Products!